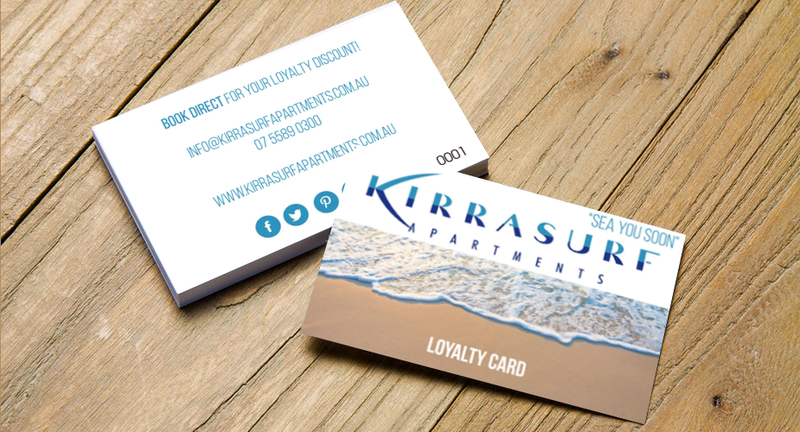 Why Stay at Kirra Surf apartments? Large Beefeater BBQ in a great pool side setting. State of Art security system throughout the building. SKAL international a Tourism organisation for charitable work supporting Humming Bird House and Youthcare amoung many others.